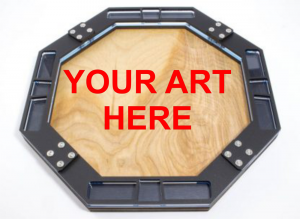 Submit for the chance to have your art showcased on our classic 10″ x 10″ dice tray. 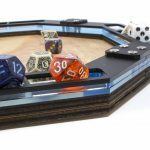 Our classic dice tray features a wood base and constructed with layers of matte black and edgelight blue acrylic. 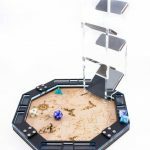 Artwork will be chosen by us, C4Labs, and the winner will get 1 free dice tray with your artwork featured. 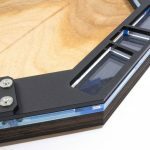 Winning dice trays will be sold on our website as a limited edition beginning January 2019. 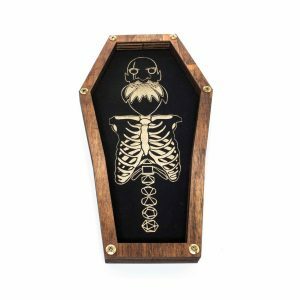 To get your artistic juices flowing, check out Skargrod the Vengeful by guest artist Ghoulish Graves.